Aliante saddles are the widest and most longitudinally waved of Fi’z:k’s trio of Spine Concept models. Aliante R3 is light, flexible and agile, enabling you to perform at your best. Shell: Composite glass co-injected Nylon TwinFlex. Perfect fit and feel ! 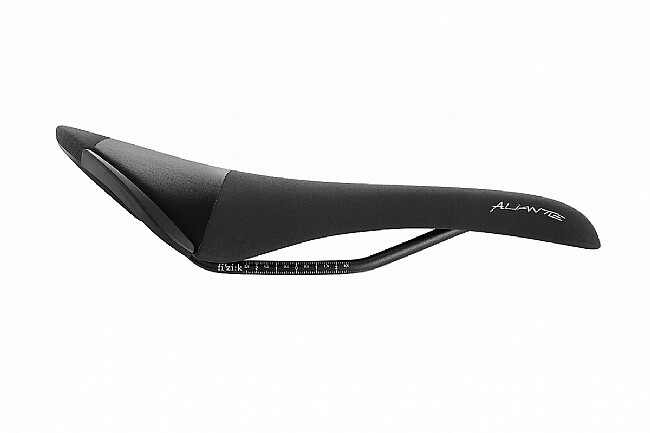 I went over to the Aliante after using the Antares for a few years and having problems this year with comfort and sore back on long rides. 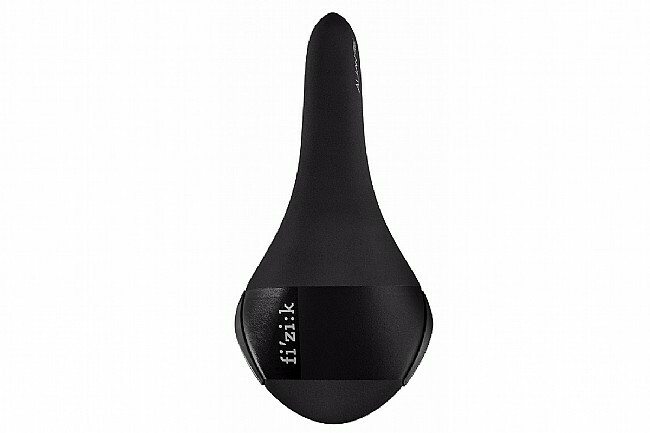 I downloaded the Spine Concept app from Fizik and it recommended that the Aliante was the saddle I should be using do to having a low pelvic rotation. My first ride I could feel the difference in comfort on my sit bones and increase power to the pedals on every rotation. The Aliante was definitely the right saddle for me and happy with the changes. Very comfortable saddle, firm but not hard, also good fitting fore and aft and very adjustable. I purchased two I like it so much..
Added a gravel bike to my collection and needed another saddle. All my bikes have the Fizik Aliante and I needed one more. Sadly the new version is not the same. Still stiff after a month of riding. Still hoping that the center will soften up.